Insider Media story here, and Riordan on South Bank 16 March 2016.
and LCC Leader Judith Blake – email 16 March. 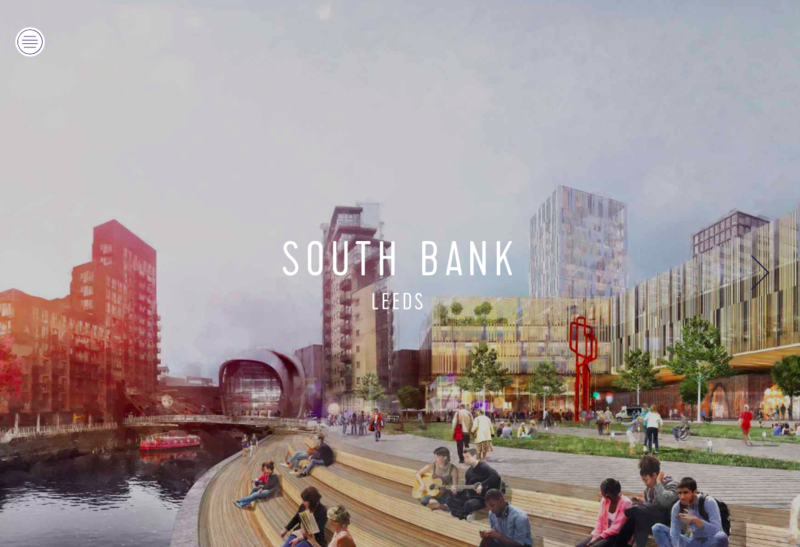 See Leeds City Council’s South Bank website. It’s separate from the LCC website.